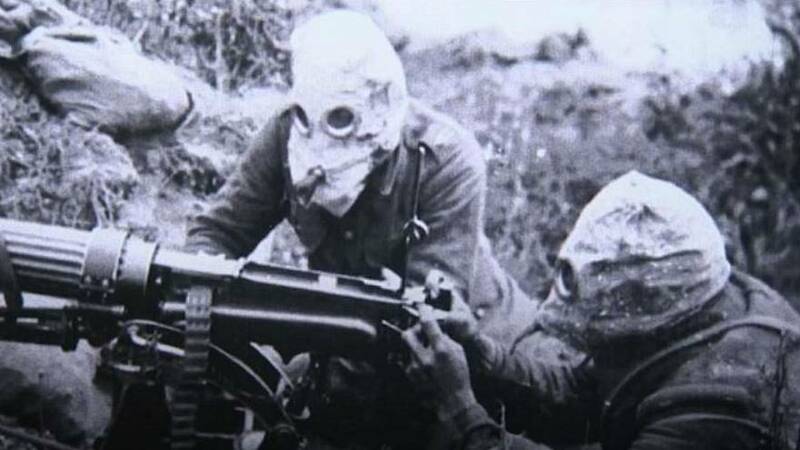 Marking the 100th anniversary of the end of World War I, the Bosnian national archive has opened a photography exhibition displaying dozens of rarely seen pictures of famous battles. The director of the Archives of Bosnia-Herzegovina, Adamir Jerkovic, said the aim of the exhibition was to raise awareness about the atrocities of war — especially from the point of view of Sarajevans, who recently survived another bloody conflict. Jerkovic said: "The First World War was in fact the biggest war. It took the lives of 10 million people, 20 million people were wounded, 20 million died of hunger. We made this exhibition in honour of those victims. "But we also wanted Sarajevo, and Bosnia-Herzegovina, to speak up about that war, because we survived it here, we survived another war, even the recent one, and we will survive even the future ones, if they happen." The Bosnian War took place between 1992 and 1995 and saw 100,000 people killed and more than 2 million displaced, making it Europe's most devastating conflict since World War II. Hundreds have already visited the gallery to see the pictures, as Sarajevans are again reminded that the shot that started World War I was fired in their own city. "Wars are evil, but even in war there is the all-seeing eye — and here it was the Bosnian national archive. They prepared this so they can remind us of these historical events," said visitorTaiba Mehmedbegovic. "They reminded us of people's divisions, people's suffering — something which should never happen again."